The word bankrupt was derived from the Roman practice of sending soldiers into the marketplace to break “rupt” the bench “banco” of merchants who were not paying their bills. This morphed into the concept of appointing a “receiver” in the common law. The logic is based upon the assumption that the debtor does not have enough money to pay all his debts so a system was worked out to decide who gets paid. what. 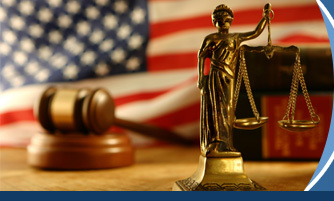 Our modern day bankruptcy system is controlled by Federal Bankruptcy Code which is located at 11 United States Code. For a synopsis of how the code works please see my summaries under Chapter 7, Chapter 13. Chapter 11 applies to businesses who want to reorganize OR individuals with more than 1 million dollars in secured debt.